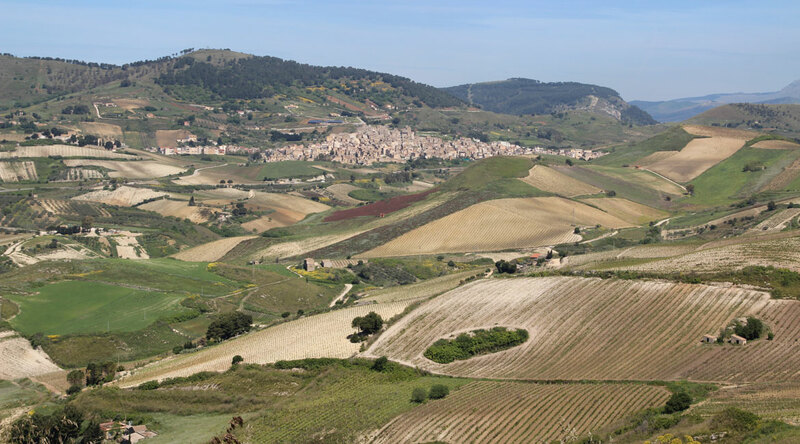 Historically, Sicily was known as the barn of the Roman Empire. 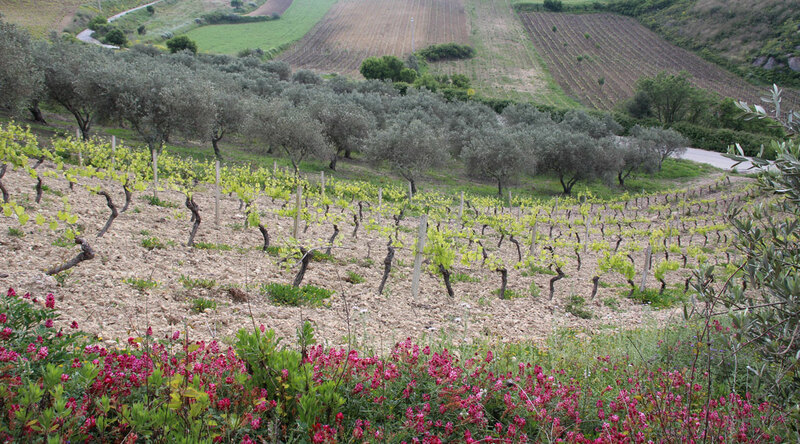 The high productivity of its lands has been utilized since ancient times. The arrival of Islamic populations surely provoked changes in the soil utilization, with the introduction of intensive irrigation systems, but also with new forms of production and space management, linked to new populations and new types of settlements. 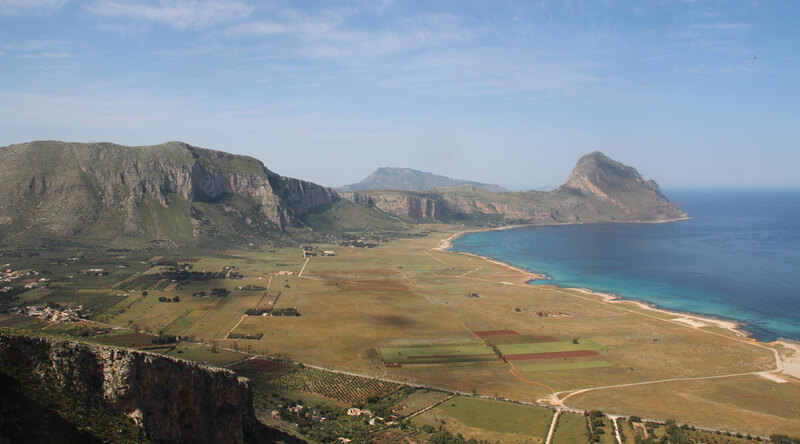 In the Mountain range zones where soils are more fragile and a sharper orography (as in San Vito Lo Capo) the economy has traditionally shifted to cattle-raising, arboriculture and a family-structured agriculture, with small orchards to secure subsistence. Recently, numerous wide surfaces have been left uncultivated and therefore opened to grazing by a steadily active livestock. 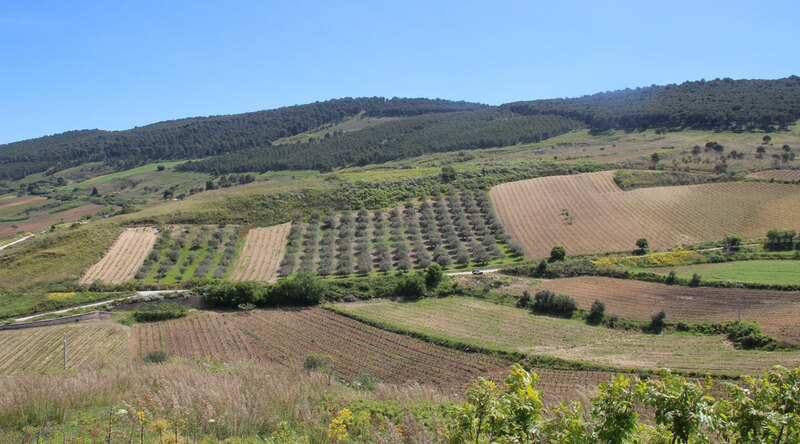 The terraces destined to agriculture and traces of woody crops are still visible in a landscape which is losing gradually its identity. Nowadays, European support policies for intensive agriculture are provoking the loss of a number of autochthonous varieties and the encouragement for the utilization of chemicals compounds as well the overexploitation of aquifers. 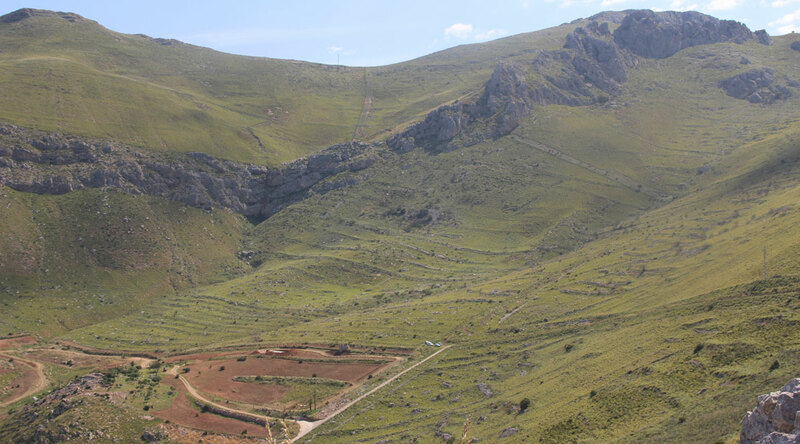 In the framework of MEMOLA Project, and thanks to the multidisciplinary background of its participants, a diachronic viewpoint of the soil utilization is pursued. The archaeological interventions will provide data of historical relevance that will serve us to acquire a linking perspective to current studies. This will offer future alternatives for the maintenance and sustainability of soil utilization.